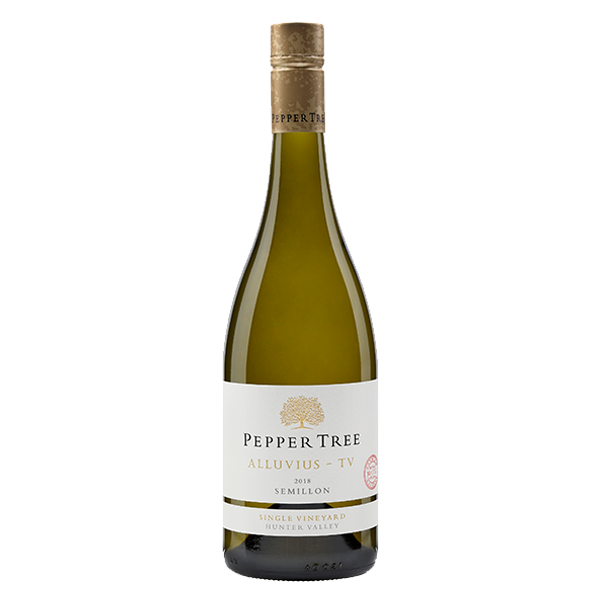 The name ‘Alluvius’ derives from the well drained, ‘alluvial’ soils found in vineyards planted close to river beds. 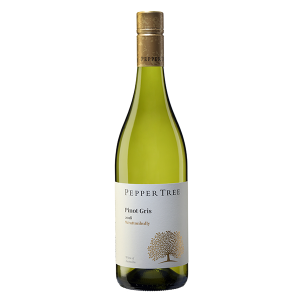 These soils are renowned for growing Semillon as it leads to a unique expression of what is considered to be Australia’s greatest white wine style. 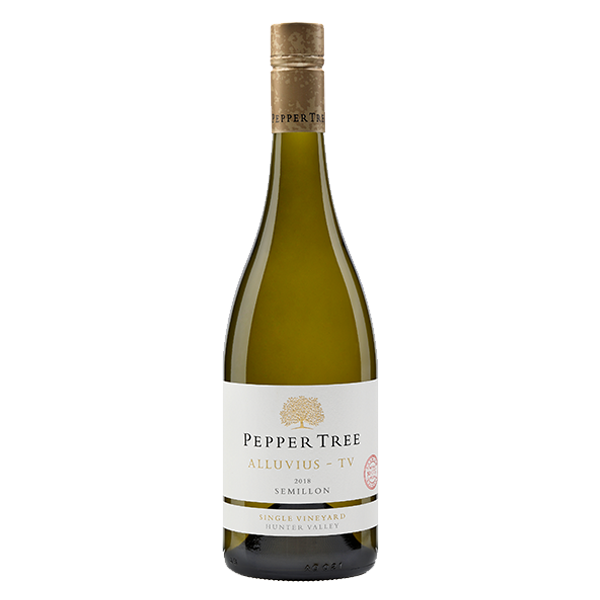 Our 2018 Alluvius Semillon-TV comes from the Trevena Vineyard on Hermitage Road in the lower Hunter Valley. 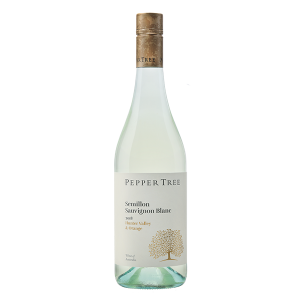 Pure Semillon fruit of lime cordial and lemon sherbert showcase this classic Hunter Semillon. 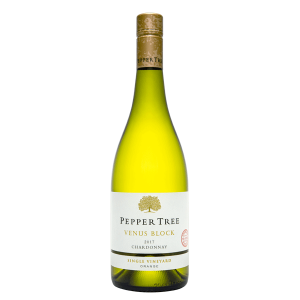 The palate is intense yet elegant displaying mineral texture with great line and length. 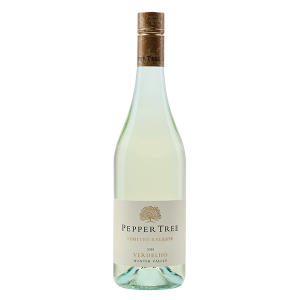 A wine of great drive, coupled with extraordinary finesse. 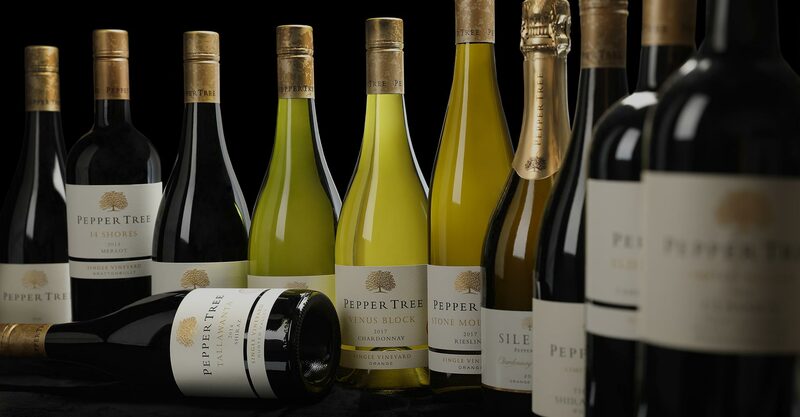 Enjoy now or confidently cellar for the next 10-20 years.